Myrtle Beach Police have charged a woman after they say a child possibly drowned late Friday night. MYRTLE BEACH, SC (WMBF) – Myrtle Beach Police have charged a woman after they say a 5-year-old child drowned under her watch late Friday night. Officers responded to the Ocean Reef Resort around 9 p.m. Friday for a report of a juvenile possibly drowning, according to Myrtle Beach Police Cpl. Tom Vest. 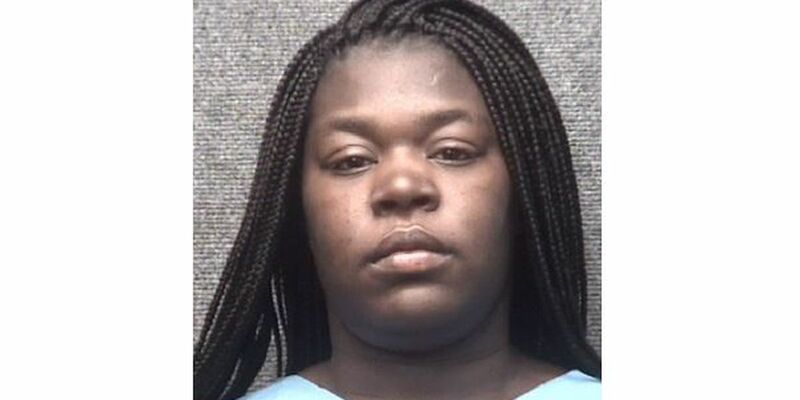 29-year-old Lortoria Shantel Pittman of Elm City, NC is being charged with Unlawful Neglect of a Child in connection to the incident. Pittman has since been released on $7,500 bond. The Horry County Coroner confirmed the child has died but has not named the victim. WMBF News has a reporter working to find out more information about the incident.